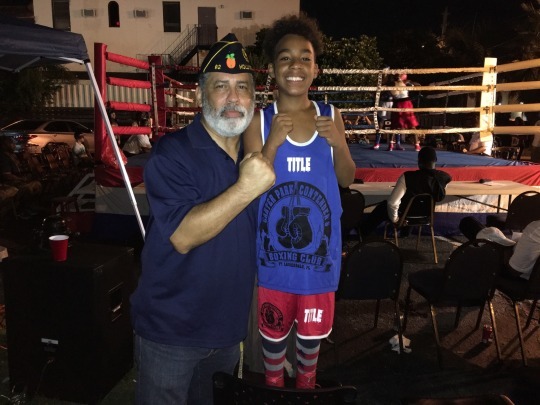 hosted an amalgamation of amateur boxers from South Florida. who was covering the squared-circle cavalcade for Dog House Boxing. Needless to say, the event was a hit!